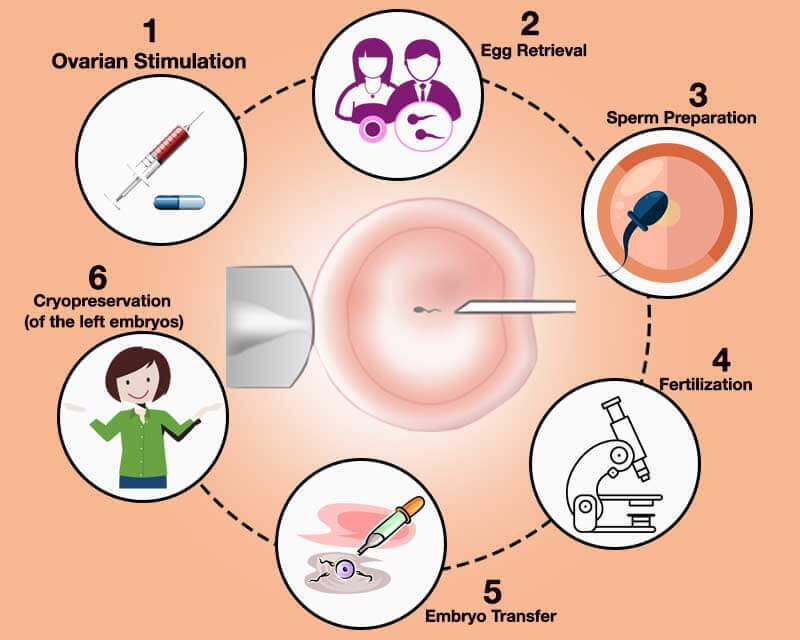 ICSI or intracytoplasmic sperm injection is a modern way of describing injection of sperm into eggs. It is an extremely suitable option to fertilize eggs in IVF clinic after they are collected from the lady. It is primarily done in the case of male infertility problems. ICSI includes after the expert micro manipulation apparatus and devices and inverted microscopes that allow clinicians to choose and retrieve individual sperm through a particularly designed ICSI needle. The needle is particularly advanced by the external shell of egg and egg layer and the sperm is injected into the cytoplasm of egg layer and then sperm is injected to the cytoplasm. 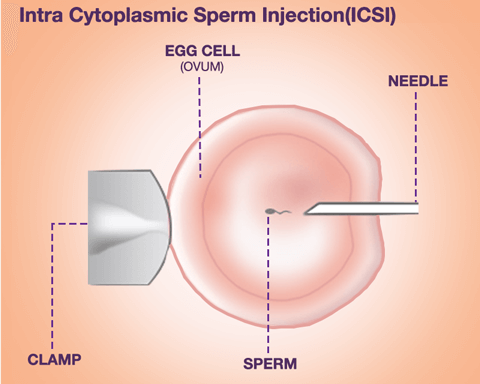 Sperm injection is the only difference between ICSI and IVF. It often brings up normal fertilization in around 75 to 85 percent of eggs containing injected sperms. Although, initially a female is stimulated through drugs and an egg collection process is followed to receive many eggs in ICSI results similar to IVF. However, the cases for use ICSI process are not standardized in which this process should be followed and in which it should not be. It is usually done in the case of male infertility while in few clinics, it is followed in all cases. 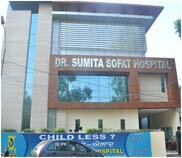 However, most of the infertility treatment clinics, use this method as per the need. Our view about ICSI treatment in India has been changed with the passage of time and ICSI is being more followed by us than earlier. We have learned more about the ways to enable female conceive and we are continually learning more methods. Normally it’s employed for couples have low eggs while egg collection. Considering this, ICSI-IVF is done to try getting a larger percent of eggs than with traditional eggs insemination. 1. Mature eggs are placed with a competent holding pipette. 4. Sperm is injected into cytoplasm and needle is removed. 5. Eggs are evaluated the next day to confirm fertilization hence ICSI success rates. Many IVF programs see that around 70 to 85 percent eggs are injected through ICSI become fertilization and then ICSI embryo transfer. It is known as fertilization rate that is unlike to the pregnancy success rate. The ICSI pregnancy rates have been discovered to be more than traditional IVF without ICSI. It is because in several cases where ICSI is needed, females are younger and fertile eggs as compare to other females choosing IVF for other motives. Consult with your physician about the ICSI cost included in IVF. In the modern time, medical line experiences several latest advancements in its ways through intervention of technology and skills. 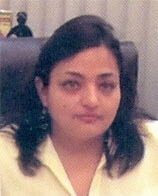 Infertility treatment is also not an exception. 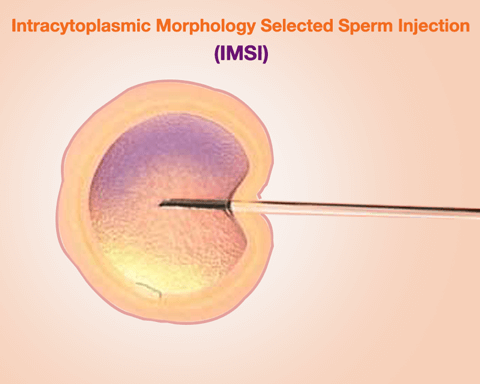 IMSI stands for Intracytoplasmic Morphology Selected sperm injection that is an enhanced version of ICSI where the sperms the further evaluated. Using the highly magnifying microscopes, the best quality sperms are chosen for ICSI hence IMSI claims to offer higher pregnancy rates than ICSI. But it is only possible if the process is done quickly because the eggs are too sensitive to be damaged under extra exposure. The pregnancy success rates by IMSI Ivf also much depend on age of woman to produce the quality eggs to fertilize and then hold the embryo. The difference between ICSI and IMSI is that under IMSI the best quality sperm is chosen to use extreme magnification devices before injecting it into egg after the ICSI procedure. However, the risks are associated with IMSI.